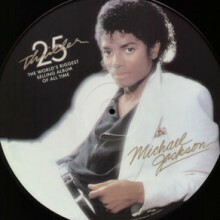 (180g. 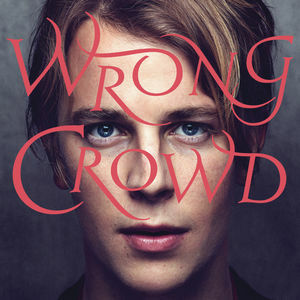 + download) Wrong Crowd is the well-acclaimed second album from Tom Odell, UK singer/songwriter who won the BRITs Critics’s Choice Award in 2013. Wrong Crowd is more mature and intense than the first album which most songs made out of hopeless maudlin ballads. 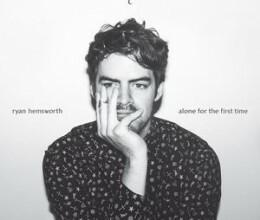 His signature haunting voice, beautiful melody and thoughtful lyrics are perfectly harmonized in this album. Some tracks are Jeff Buckley-like as he cited Elton John, David Bowie, Jeff Buckley, Bob Dylan, Leonard Cohen, Billy Joel and few more artists as his influences; you could ‘almost’ hear them in his music, yet his works are really distinctive. All in all, Wrong Crowd is an impressive album. I really fell for the song ‘Sparrow’. Hope you like it too.